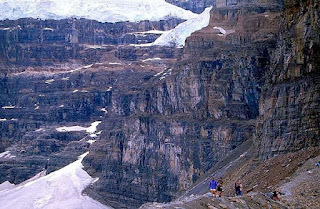 I visited the Canadian Rockies many years ago, but it remains one of my most memorable trips. Aside from the absolute beauty of the place, there were a couple of "first" for me, and its these that make trips extra memorable. 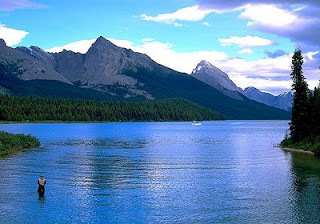 The Canadian Rockies cover a large part land, and not just cover Alberta, but parts of British Columbia as well. 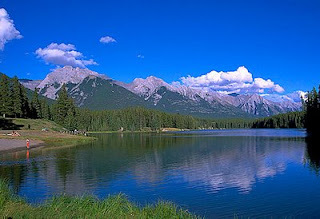 It covers a number of national parks, the most well-known and/or popular being Banff National Park, and Jasper National Park. The best way to really enjoy all these really, is to have a leisurely drive trip. Not just for photography reasons, as the tour buses just let you stop at certain viewpoints for a short time, and you will not be able to fully experience the true beauty of the park. 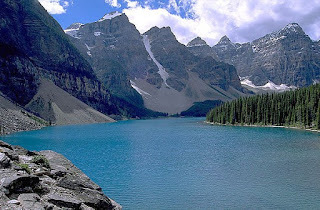 There are rugged mountains and pristine lakes. 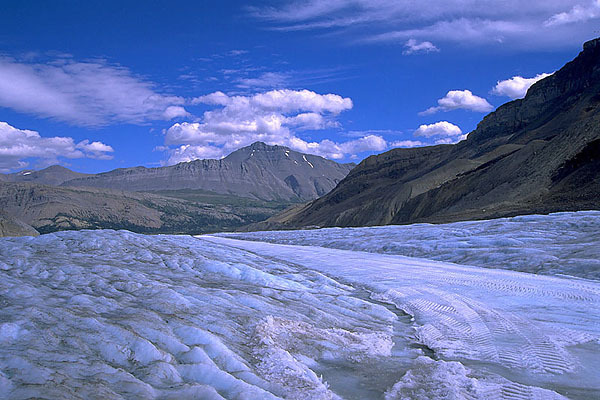 There are ancient glaciers and raging rivers. And within these beautiful landscapes, the wildlife is equally jaw-dropping. All these have to be experienced and appreciated with time, and the best way is to trek/walk around the parks. Day treks are plenty, and if you have the appetite for more, longer treks are possible. The best part is, the park information centres provide excellent resources and info, so it's definitely a must-do for a visit to these rockies. This was my first trip with an SLR. I used slide film for the first time! First time I stepped onto a glacier. I had my first "seizure" somewhere near some mountaintop. And it was my first time seeing wildlife like bighorn sheep, elks and most wondrously, a black bear! Certainly good reasons to be one of my most memorable trips ever! But if you are a nature lover, enjoys the outdoors, an animal fan etc, this could easily be your memorable trip as well. Go experience the Canadian Rockies!